If indulgence is what is required, spoil yourself in a pampering experience in one of four tranquil and luxurious spa treatment rooms. 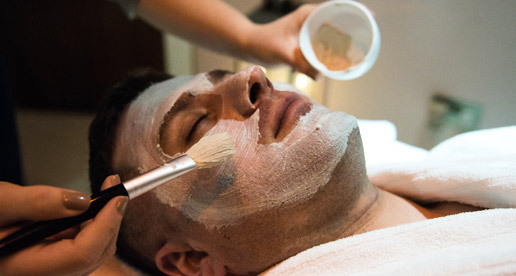 Indulge in refreshing body treatments and soothing massages designed to reduce street, energise and create feelings of balance and relaxation or choose from a choice or rejuvenating and therapeutic facials. A deeply relaxing blend of Swedish & Lymphatic massage techniques combined with Elemis/Thalgo famous anti-aging product, this holistic hands-on treatment stimulates skin to ensure an intensive rejuvenating result. Choose from Soothe & Life or Pure & Fresh,Combines massage, exclusive 'Pro-lift' technology and Elemis exceptional skincare products, with anti-ageing properties. The result is immediate: your skin appears "lifted" firmer, and your complexion is rested.